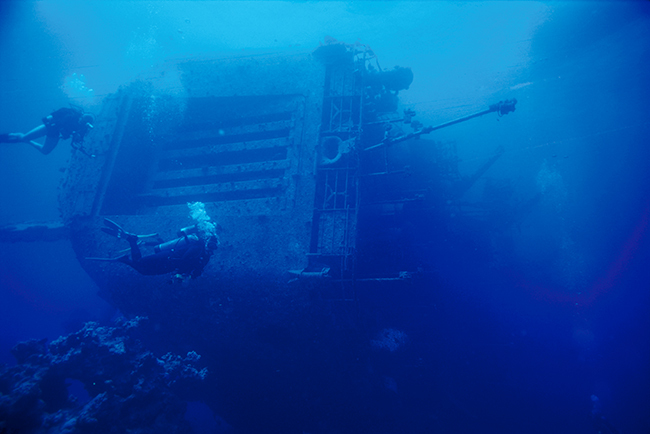 While wreck diving offers diverse marine encounters, endless photographic opportunites and an often-humbling glimpse into history, it also comes with its share of risks. Labyrinths of metal and fallen structures can be beautiful but equally hazardous to the unaware diver. PADI Wreck Diver will teach you techniques to safely navigate and explore these artificial reefs, including line laying and surveying. While it’s possible to explore a multitude of shallower dive sites, many divers would argue that some of the world’s top wrecks are ones that lie beyond the 30m (100ft) mark. 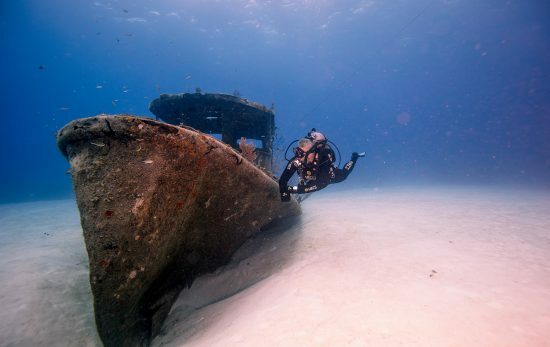 By completing your PADI Deep Diver and PADI Wreck Diver you’ll open the door to so many more bucket list dives – such as the deeper and eerier shipwrecks of Truk Lagoon, Grenada’s Bianca C, or the battleships of Scapa Flow. However, it’s not just about finding the right camera and framing things well; you’ll soon notice that your buoyancy plays a vital role in taking a first class photo. The PADI Peak Performance Buoyancy course will help you achieve spot-on neutral buoyancy so you won’t end up crashing into the coral (or the mouth of that critter you’re shooting) while concentrating on your viewfinder. Without the ups and downs brought on by poor trim, your photos will come out sharper, closer and worthy of a wall frame. 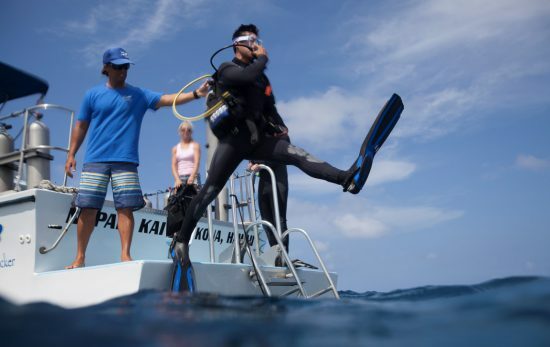 Learning how to dive from a boat – whether it’s a small RIB or a large yacht – gives you access to a whole new array of dive sites compared to staying by the beach. The disadvantage is that you’ll need to be more self sufficient. There’ll be no handy dive shop next door to fix your broken fin strap, blown o-ring or stuck inflator, and that could mean the end of your dive trip. Unless, of course, you’ve got some knowledge about scuba kit and how to conduct minor repairs. Luckily the PADI Equipment Specialist course is on-hand to give you exactly that. Take the course along with your PADI Boat Diver course, compile an ultimate save-a-dive-kit, and you’ll feel far more prepared and confident about venturing out beyond the shoreline. 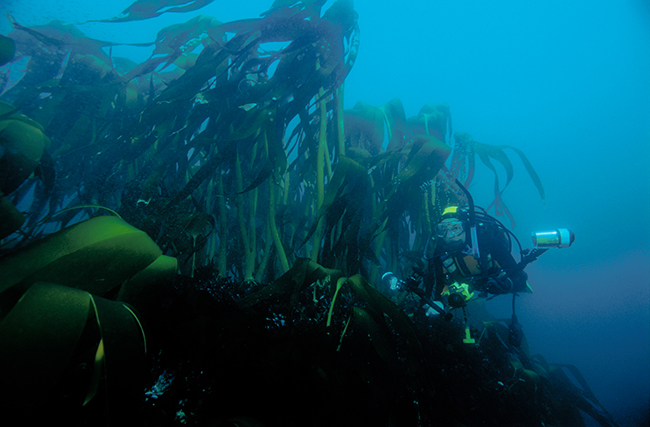 We’re often asked, ‘Why on earth would you want to dive somewhere so cold?’. 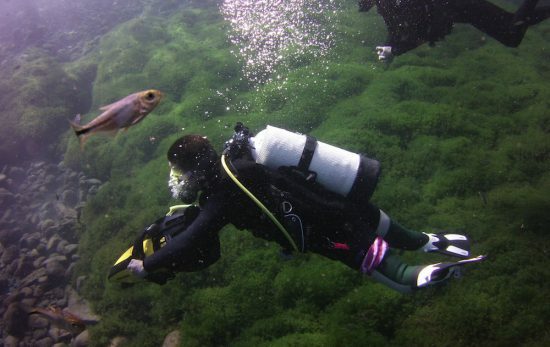 We usually answer, ‘Where else on earth would you experience such crystal clear visibility, awe-inspiring vistas (above and below the surface), and encounters with rare and wonderful creatures?’. There’s plenty of reasons to enjoy cold water diving, and ice diving brings a touch of adrenaline and challenge to the mix. 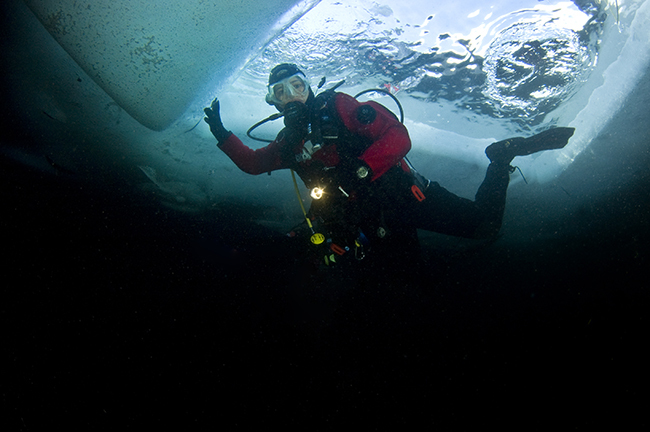 PADI Ice Diver will teach you about safety below the ice, including specialist equipment, teamwork and communication techniques. Icy waters are certainly too cold to use a regular wetsuit or semi-dry suit, though. To enjoy the experience (and avoid hypothermia) you’ll need a dry suit, which keeps your body dry to retain more warmth. 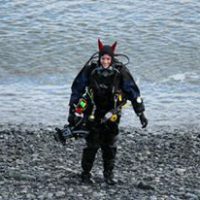 Before jumping in with a dry suit, you should complete the PADI Dry Suit Diver speciality course which will teach you about the different types, how they work, and how to safely manage your buoyancy. Of course, these are just a few of many possible combinations. Visit the PADI course catalogue and get inspired to create your own scuba specialty wishlist. Don’t forget, once you’ve completed five PADI Speciality Diver courses (along with a minimum of 50 logged dives and your PADI Rescue Diver certification), you’ll be able to apply for your Master Scuba Diver – an elite rating that only two percent of divers achieve. 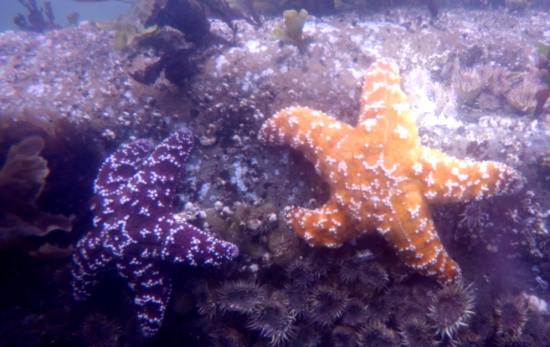 It’s a rating that shows people you’ve spent a significant amount of time in a variety of underwater environments, building up both solid training and your share of scuba adventures. 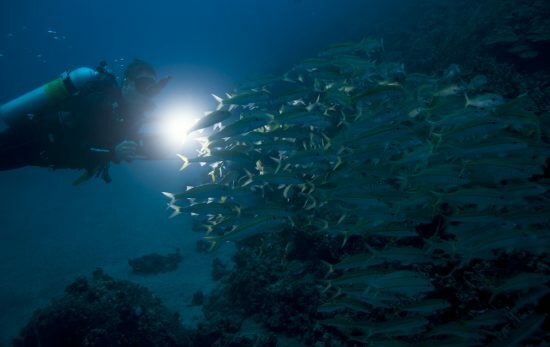 To get started, contact a PADI Dive Center or Resort to find out more about booking PADI Specialty Diver courses and applying for your Master Scuba DiverrTM – the ultimate recreational scuba certification.